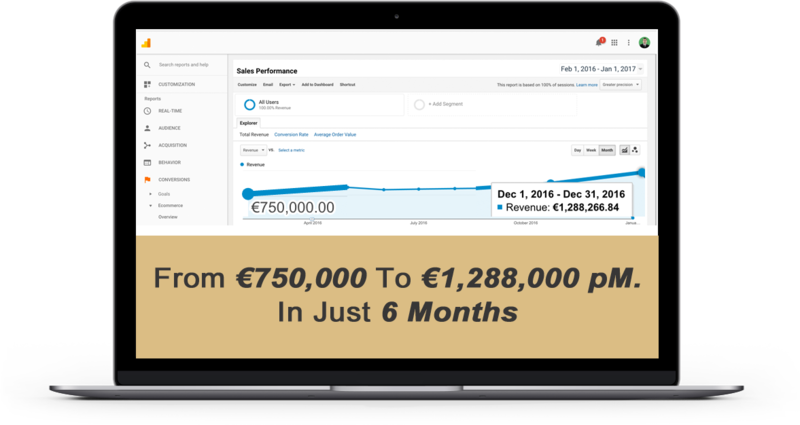 The Ecommerce SCALING Agency | SHARKdigital | We Can Help You To SCALE UP and GROW Your Business! 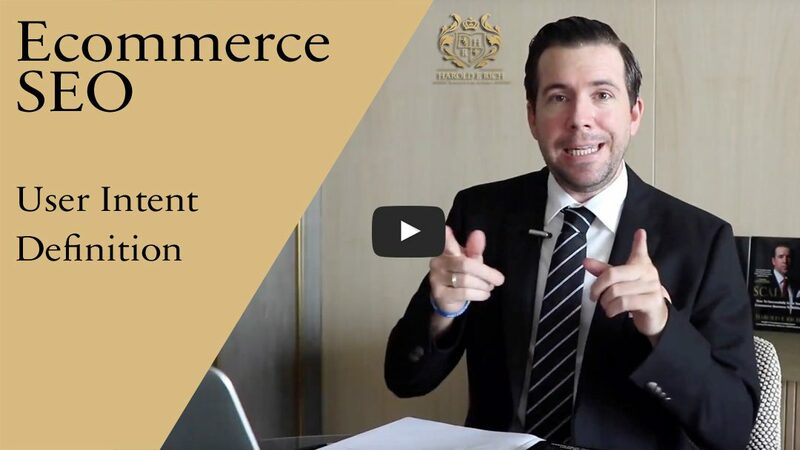 Are You an Ecommerce Company That Wants to Get More Traffic, Increase Your Sales or Expand to International Markets? We Can Help You to SCALE UP and GROW Your Business! 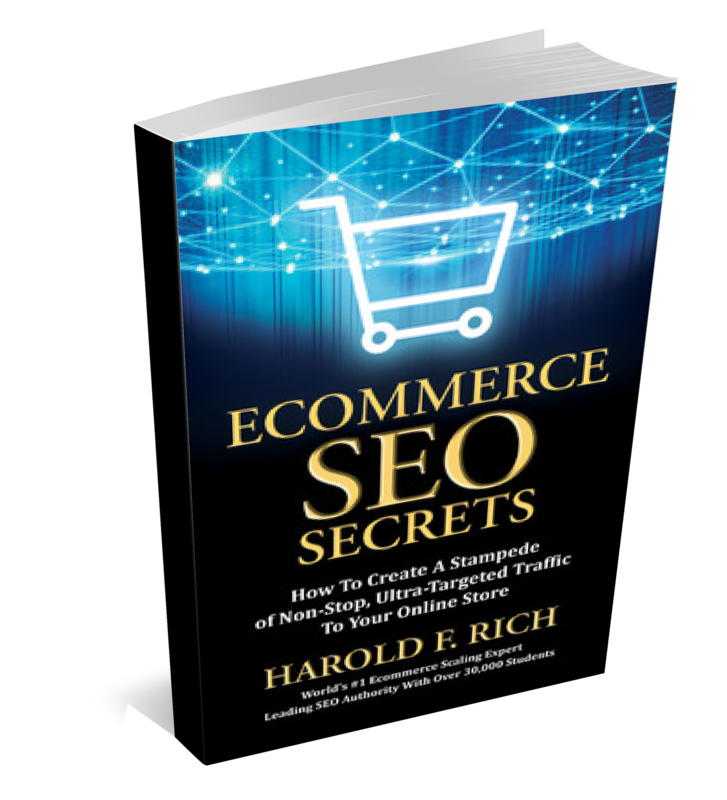 Harold F. Rich is one of the most trusted and highest paid marketing consultants in the world with a long waiting list of clients who want to work with him. 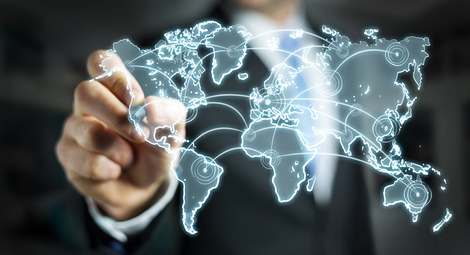 Are You Ready For New International Markets? Do you have a great product or service and want to reach a larger audience? 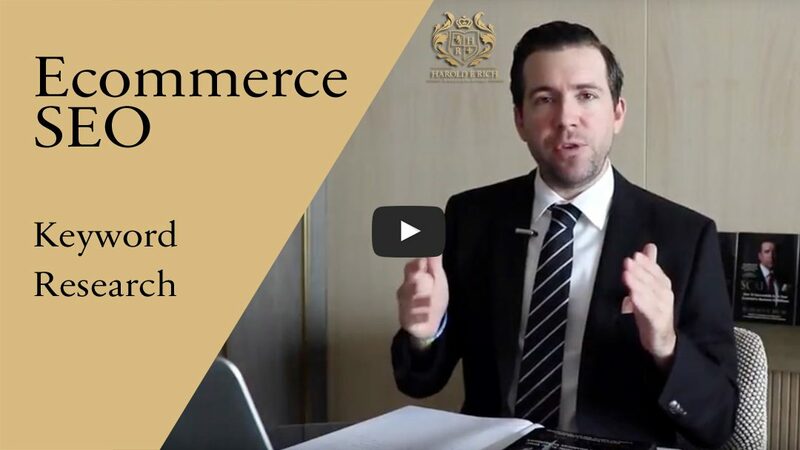 For every serious growth oriented business it’s not just important to be found online – no, it is mandatory! 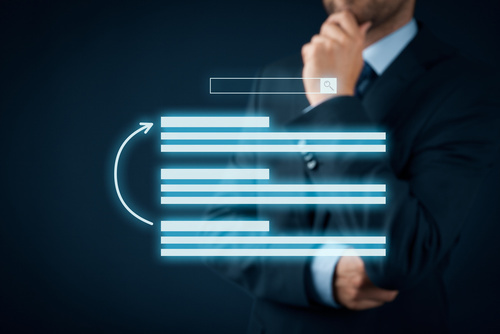 If you don’t show up on the first page of Google and Co., you don’t exist for potential new customers! 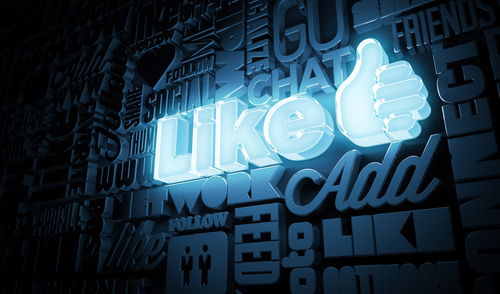 The simple fact that almost everyone is on Facebook means you can reach almost everyone there if you do it the right way. This is true if you want to market to businesses or clients! 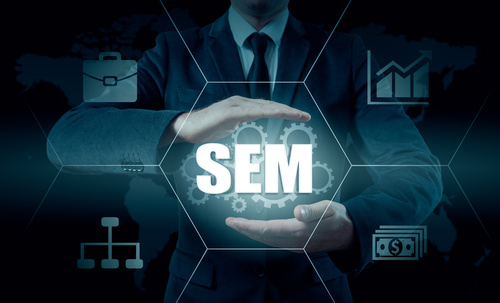 Paid advertising can give you highly valuable insights for all your other marketing channels and can dramatically help you to grow your business and make you more money – Paid Advertising is a must! Imagine a customer buys from you and “magically” from that point on someone takes over for you, takes care of that customer and even sells them more. Want some of that? Sounds magical, right? 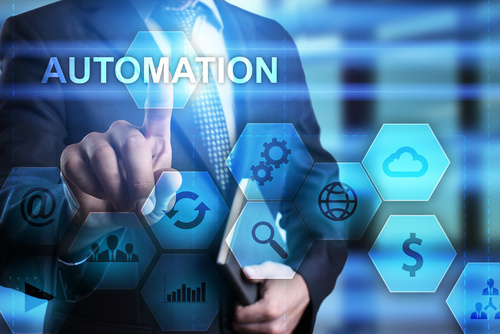 – Well, this “magical thing” is called marketing automation and it’s a reality! 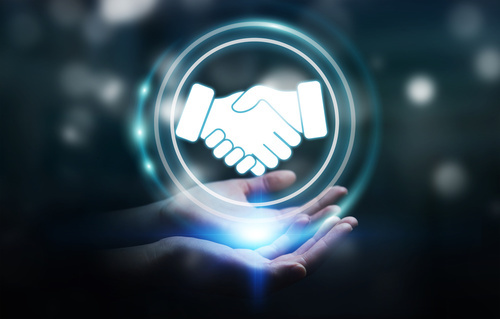 At a certain point in business, it makes much more sense to go from outsourcing to partnering with experts that can take your business to the next level. 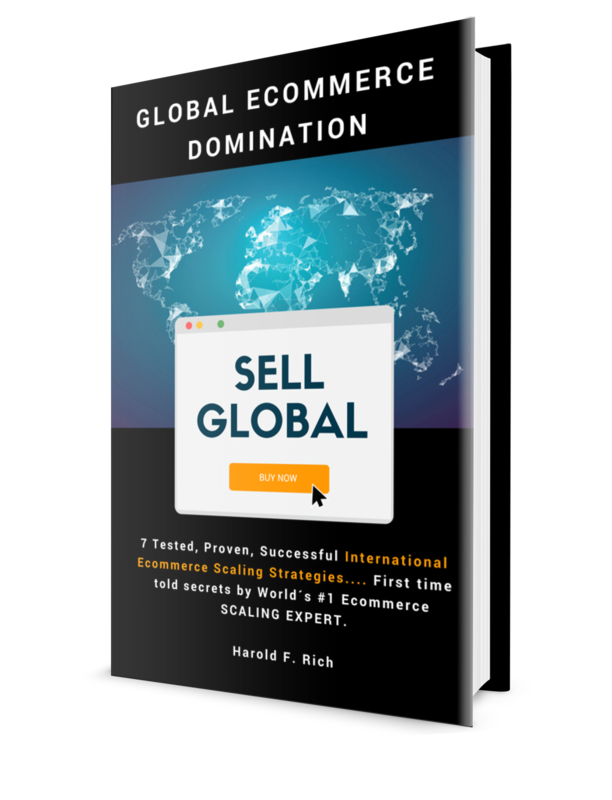 7 Tested, Proven, Successful International Ecommerce Scaling Strategies…. 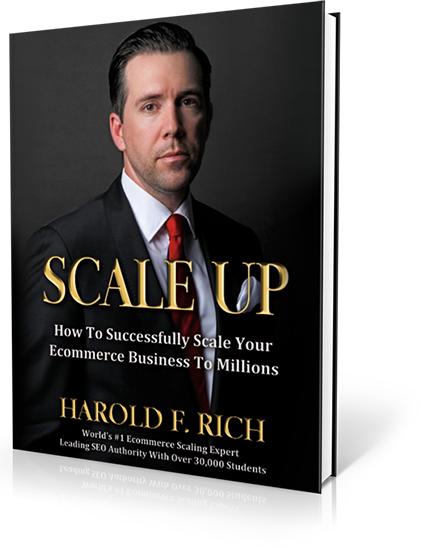 First time told secrets by World´s #1 Ecommerce SCALING EXPERT.